The ultimate water softener salt. 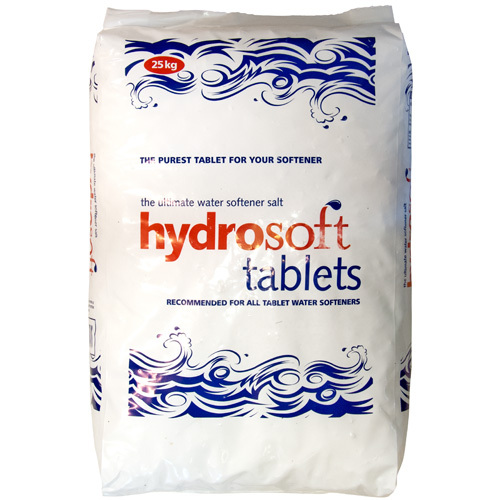 Recommended for all tablet water softeners. This is a quality product which may be used in all tablet water softeners. Recommended by all leading water softener manufactures. Follow manufacturers directions when filling. 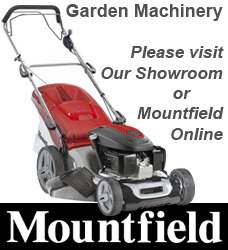 We are able to supply this product via our own vehicle so if you would like to place an order for a local delivery, please phone: (01473) 820514. There will be a small delivery charge for orders under £50.00. Please see our Find Us page for our geographical location.